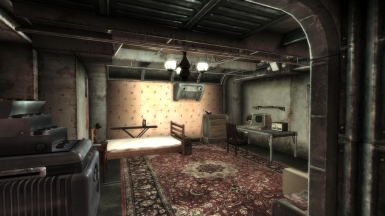 File 'Vault 951 - No Idle Music' category changed. 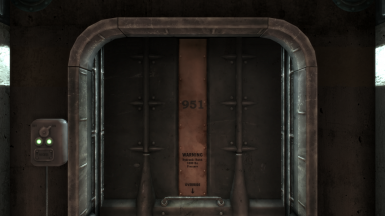 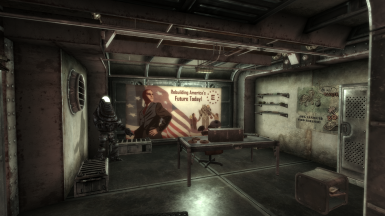 File 'Vault 951' description changed. 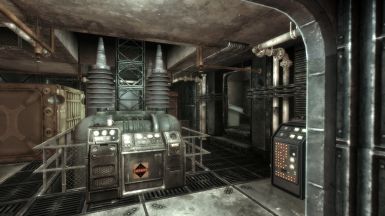 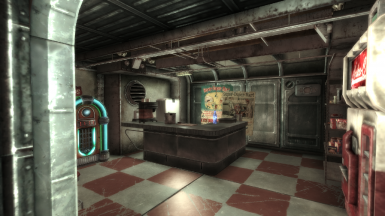 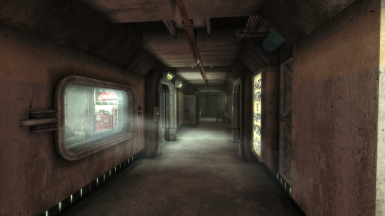 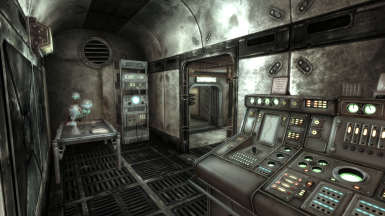 File 'Vault 951' version changed to NEW. 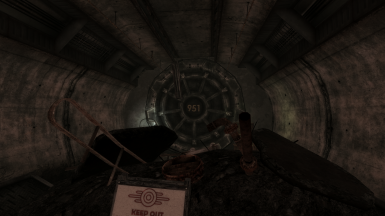 File 'Vault 951' category changed.